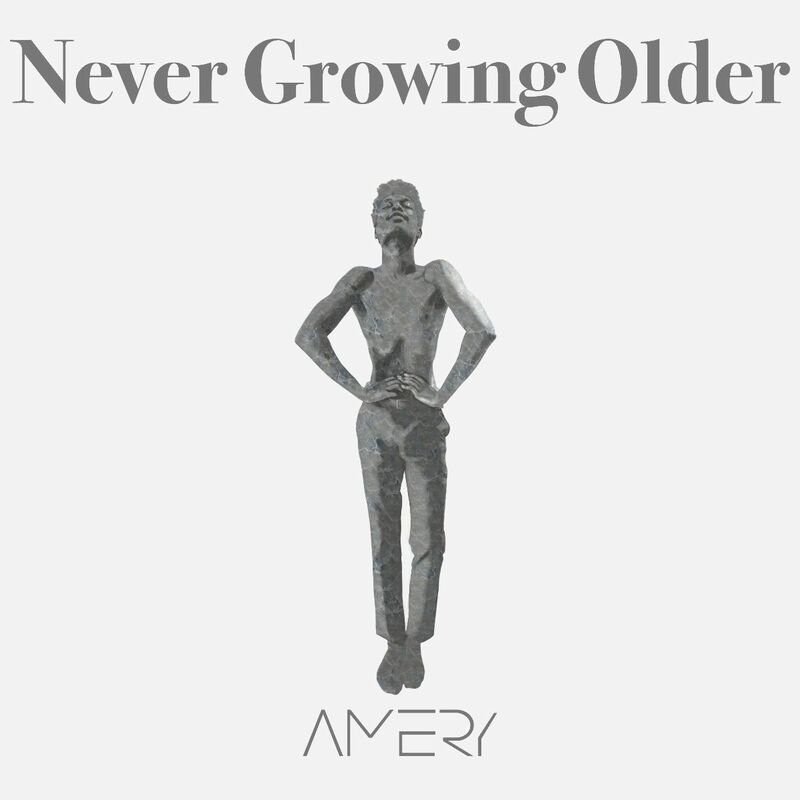 Amery just released his brand new single Never Growing Older! He wrote it after battling with himself and his fears for so long. It's about the urges in your head that won't grow older, no matter what people say, no matter how hard you try to conform to social norms: they're within you because they're a part of you and they're here to stay. "I'm born in Rwanda and I've been raised by beautiful, resilient women in a black community where men are expected to act tough. Everything I went through, the good and the bad, makes me who I am today. I'm that shy, young man who loves singing in falsetto, '80s funk, pop culture and androgynous fashion. I'm sensitive and have a strong female energy. I can't escape these parts of me: they'll be with me forever. These are not weaknesses but strengths. These don't make me weird but beautifully unique. Embracing that gives me the confidence I need, which doesn't always come naturally to me. I hope I can inspire others to not be afraid to be themselves in return and to undergo their own journey of self-acceptance." Stream it, buy it, share it, save it in your playlist... but most of all, free and feel yourself!